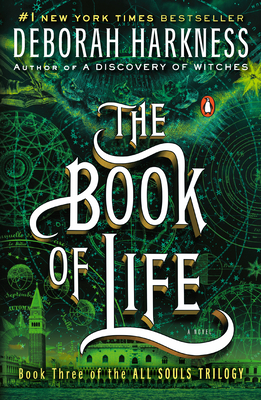 Deborah Harkness is the number one New York Times bestselling author of A Discovery of Witches,Shadow of Night, and The Book of Life. A history professor at the University of Southern California, Harkness has received Fulbright, Guggenheim, and National Humanities Center fellowships. She lives in Los Angeles.